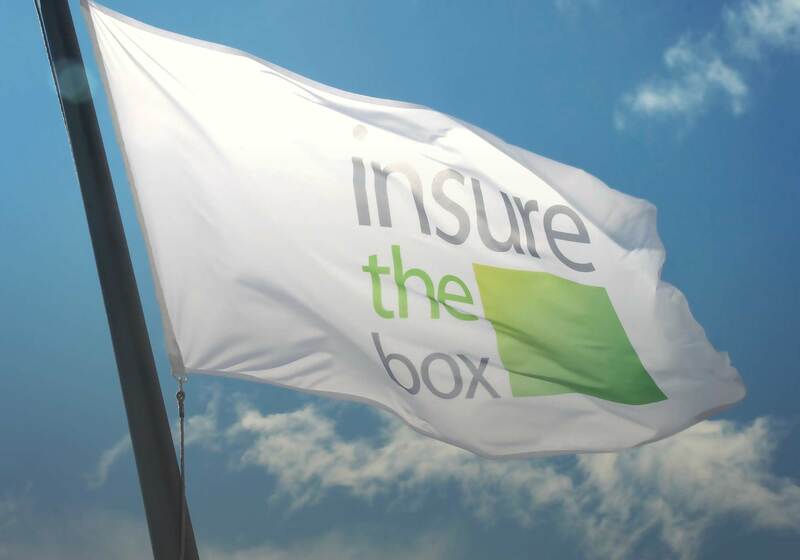 As part of our plan to improve the quality and reach of our services ILC is excited to announce that the global pioneer of telematics-based car insurance and the leading provider of telematics policies in the UK, Insure The Box, has become an ILC Insurer Partner. London, 2 March 2017 – This is an initiative that seeks to foster close relationships with insurers in order to achieve the common goal of making our industry and our people ‘better tomorrow’. Other ILC Insurer Partners include Ageas, Aviva, LV=, Markerstudy.